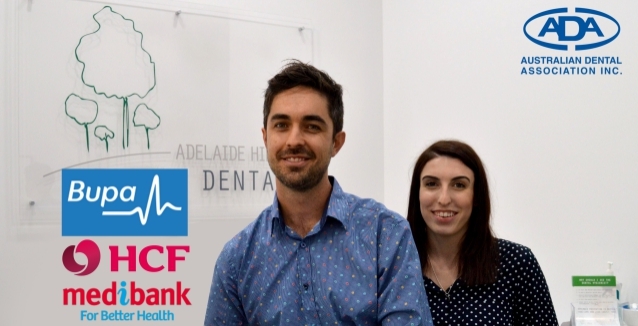 Welcome to Adelaide Hills Family Dental, a modern dental clinic in Mount Barker, SA. We provide caring general dental care to patients of all ages. Ensuring you receive the very highest standard of dental treatment is our top priority. Adelaide Hills Family Dental is located at 38 Adelaide Road Mount Barker – adjacent REMAX Real Estate.